thermal management techniques may be required. the design noticed during experimentation. and thermal performance needs. 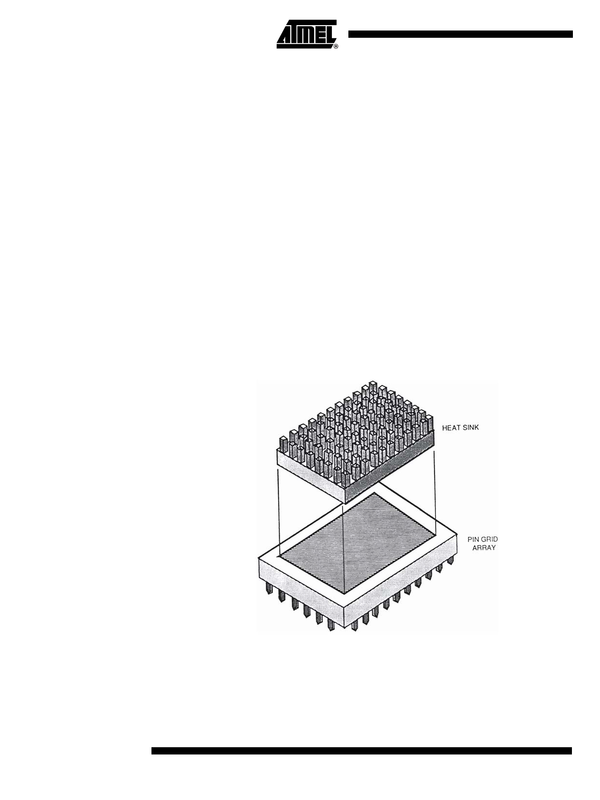 The heat sink base perimeter area was 1.24" x 1.30"